Who are the best rising eighth-graders from across the country? Below is a comprehensive list of 1,000 eighth-graders who have a chance to continue improving in 2017. 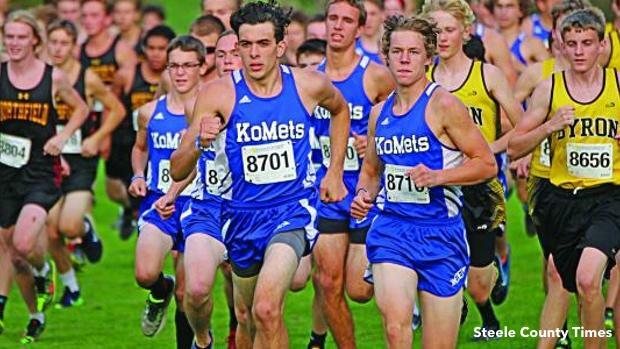 Leading that field is Kasson-Mantorville (Minnesota) High's George Gustafson, who ran a time of 17:01.30 as a seventh-grader in 2016. 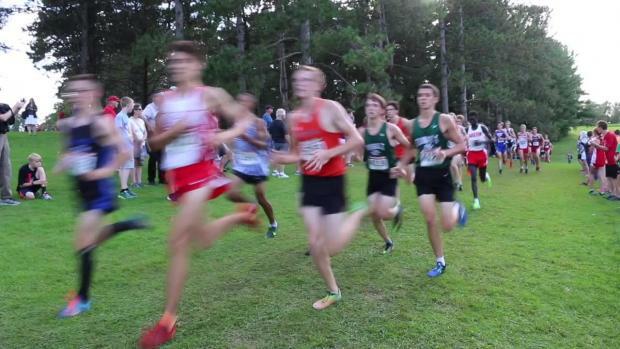 He finished 68th at the NXN Heartland Region last year.